Visit our vintage hire page to see the games we have for hire as well as their prices. In homage to our local football team's colours (well, one of them, you will have to wait for the other colour!) our next Pantone Spring 2016 colour choice is "Green Flash". It's a pretty bold colour choice for a wedding, but we think it would be really fun for a bright spring day. We are loving Floral Chandeliers being used for wedding decor at the moment, both inside and out! No matter what style of wedding you are having, flowers and greenery will transform a space! 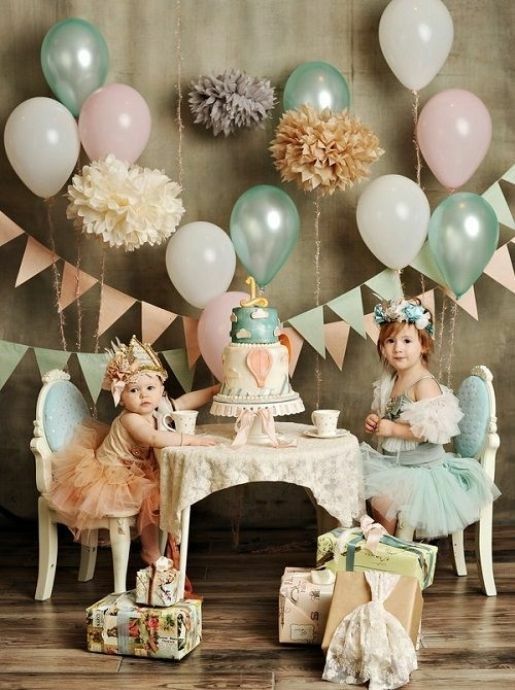 You could use hoops, swings or planters as the base of the chandelier, with options for trailing flowers and greenery, or candles to add interest. It's been a while since we last did a blog post (apologies!) but to make up for it we are sharing with you some images that we have been inspired by through Pantone's Spring 2016 colour palette. These are all "Peach Echo" - perfect for a peach/coral themed wedding! We will do our best to share some of the other colours with you soon! You are less likely to be disappointed by the weather! 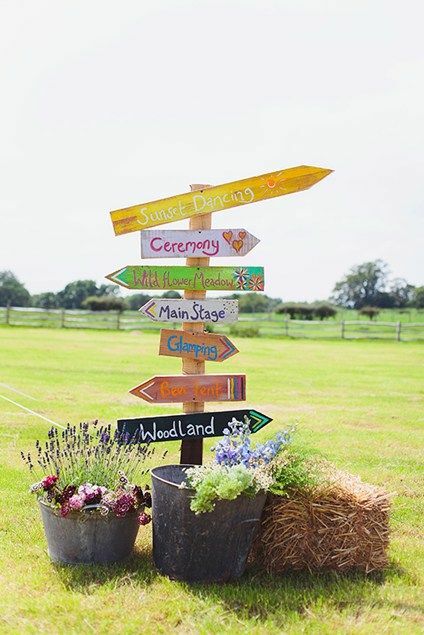 If you are planning a summer wedding then you are probably hoping for a beautiful sunny day... In Autumn, not only can you prepare yourself in case it is chilly (think elegant faux fur shrugs or cloaks) but you might get the added bonus of a late Indian summer...You can also wear a long sleeved or lace dress without the fear of over-heating on your wedding day! Everyone is back from their summer holidays, with a nice tan. And you are less likely to be clashing with another friends/family wedding. Also, venues and photographers are likely to have better availability, and possibly be cheaper too, bonus! Autumn colours are so beautiful, think burnt oranges, pale golds, flaming oranges and yellows... rich and gorgeous! For flowers you could have sunflowers, dahlias, deep red roses, the choice is endless. There are so many options available to you to make use of the lighting - you can have daytime, sunset and evening photos...usually within your photographers standard hours! You also get the option of having sparklers and fireworks in the evening as well as a toasty fire to add to the atmosphere, keep guests warm and to even toast marshmallows on! Candles dotted around your venue will add to the romantic atmosphere. The food options are endless too; no one really wants to eat a roast at a wedding in the summer, but in the Autumn? Yes please! Everything can be a little bit richer and warming without seeming too heavy in the Autumn, in comparison to the summer. Also, for the cake, the options are wider too - a pork pie wedding cake might seem a bit OTT in the summer, but in the autumn, lovely! You could also go for a towering cheese cake or even a 'naked' wedding cake decorated with seasonal berries and flowers. Have a look at the images below for some more inspiration. P.S How divine is the gold dress?! Who doesn't love the glitz, glamour and opulence of the 1920's and 1930's? We are thinking pearls, lace, chiffon, feathers and floaty fabrics; not to mention the classic headwear pieces, beautiful gowns and strappy sandals. The drink du jour HAS to be champagne, out of a beautiful coupe, or, for the men, a single malt whisky poured out of a cut-glass decanter. Here we have compliled a few of our favourite Great Gatsby-inspired wedding ideas to help inspire your wedding day. Why not have a look through your nan's treasures to add those sentimental pieces to your special day; after all they will already have stories to tell. Don't forget, we can source any particular items that you may be looking for as well as designing the perfect stationery too. Time for Tea on Show! As you already know, we recently exhibited at the 'A Most Curious Wedding Fair' (AMCWF). We are excited to share with you some photos taken by the very talented Esther Ling - check out her website www.estherling.co.uk and tell her that you have seen her fabulous photos on our website! Have you thought about how you are going to keep your guests entertained at your wedding? People tend to mingle and have reception drinks whilst you are having your photos taken. Games are a great way to provide entertainment for your guests - it gets them talking, gives them something to do and talk about, and, most importantly, it adds fun to the occasion! Have a look at our prices page to see how much they are to hire. If you book before the end of February and Quote 'FEB20' then you can get 20% off! Brilliant! Well... It's been a long time since I last wrote a blog post on here, but boy have we been busy! At the moment we are prepping for 'A Most Curious Wedding Fair' held at St Andrew's Hall, Norwich on Sunday 8th February. 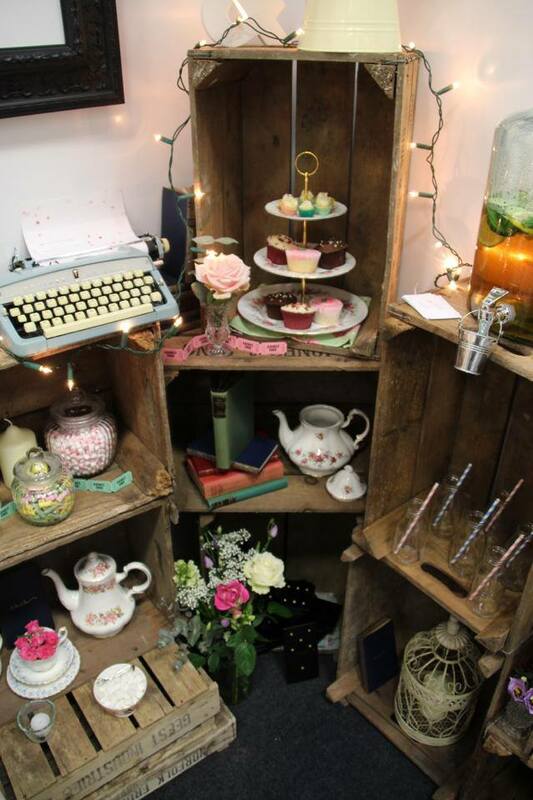 Come and say hello to us there and see our beautiful collection of vintage china and props... it's going to be fun!